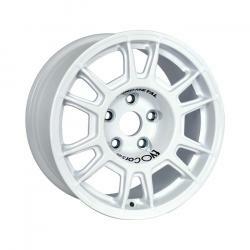 OlympiaCorse is the wheel for gravel rally with a strength/weight ratio at the top of it's class. The wheel design has been developed in order to have material only where necessary, removing any needless detail: technology and essentiality for maximum performance. 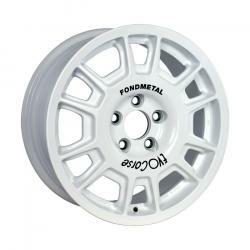 The rim contour allows the use of the largest multi-piston brakes, easing the tire mounting. OlympiaCorse is vailable in 15" for the heaviest duty on gravel, while the 16" version is conceived for road and light off-road use.